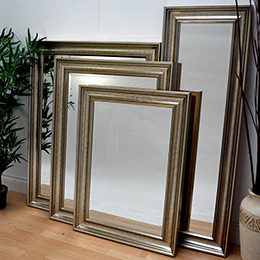 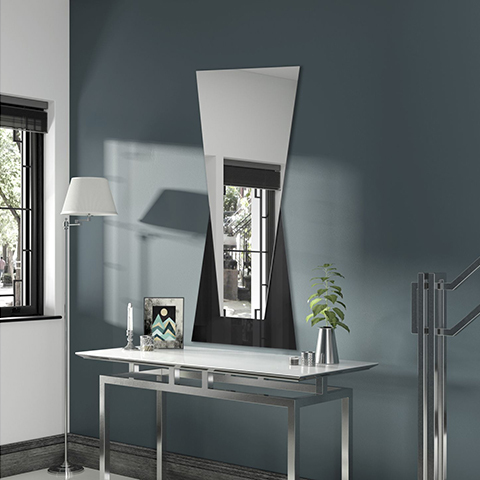 Designer mirrors direct from our UK workshops, Contemporary styles to suit any décor. 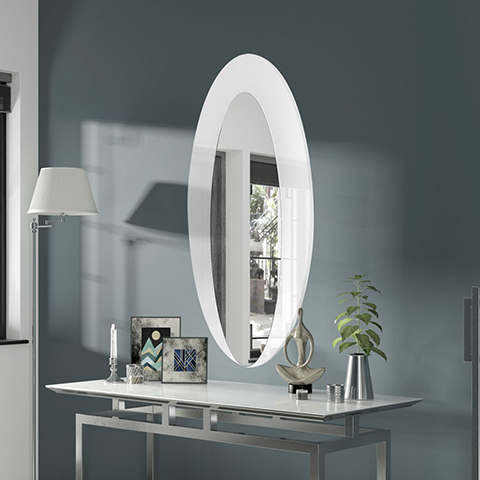 Designer mirrors are our passion, we have created a range of mirrors to meet the needs of todays contemporary interiors. 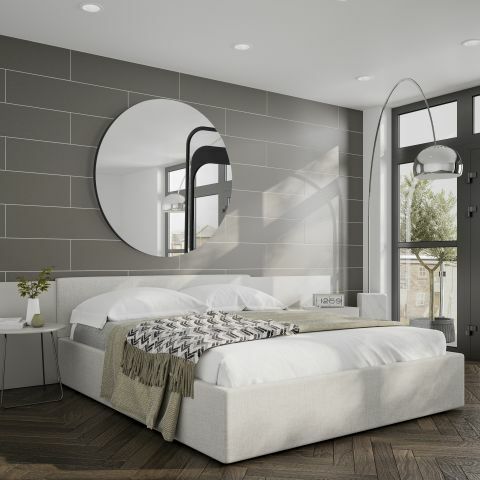 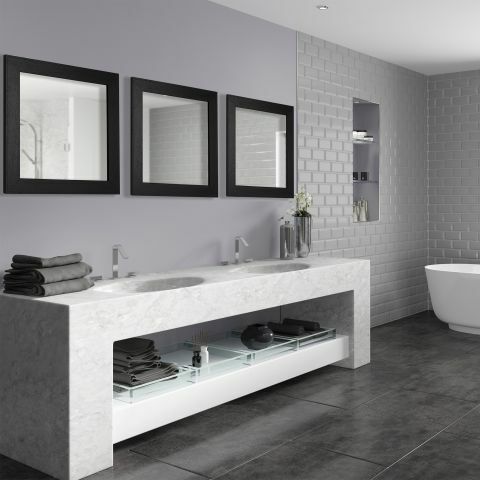 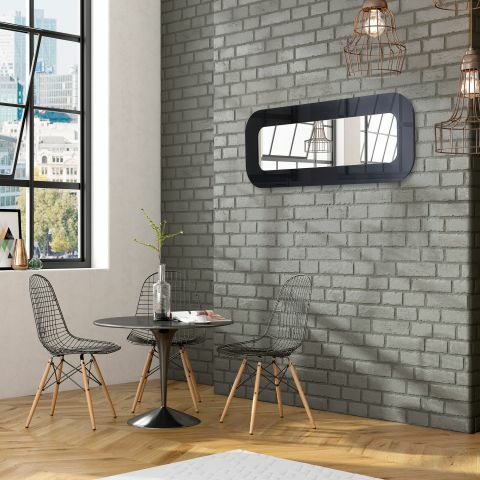 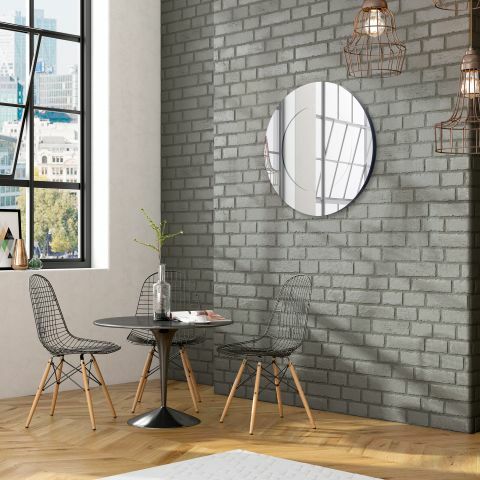 Made using the finest modern materials, craftsmanship and state of the art technologies, our designer range of mirrors will never fail to impress. 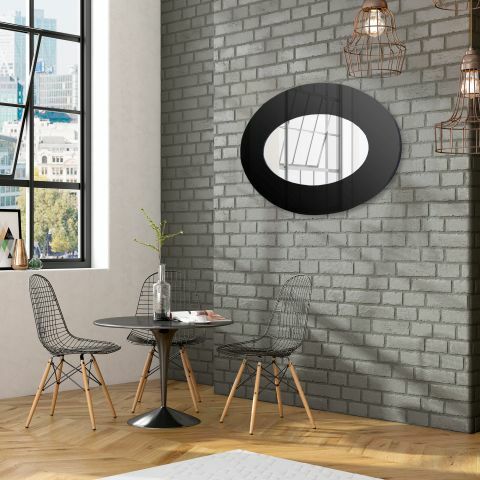 Combining modern material such cast acrylic and state of the art laser CNC technology, Mirrorworld have developed a range of designer mirrors that a more than a match for todays modern interiors. 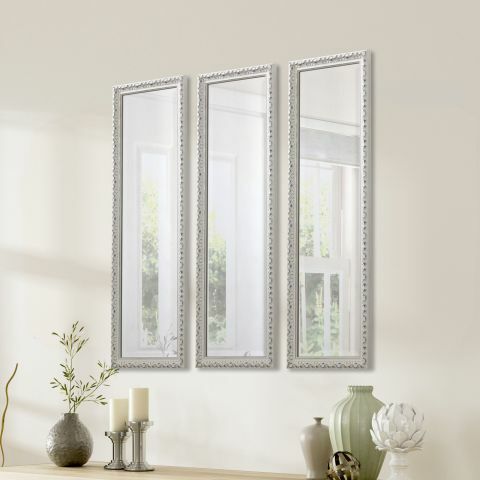 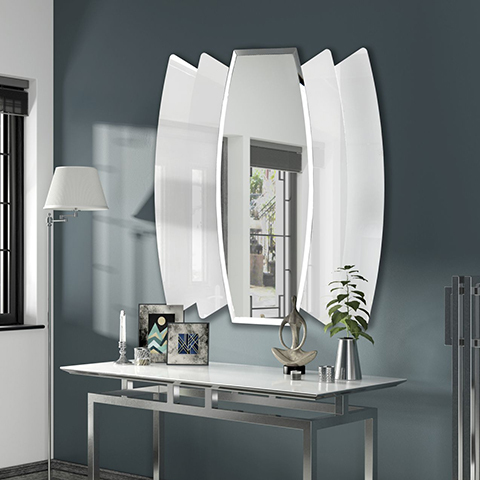 With the flair of Italian styling and the quality of British craftsmanship, these designer mirrors come up trumps every time. 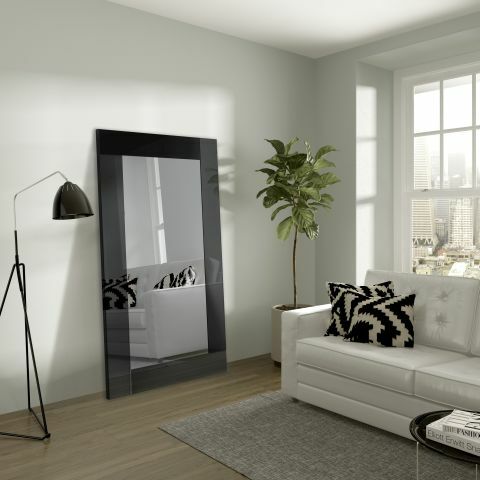 With the options to bespoke the design to your desired size or colour scheme Mirrorworld has brought the art of mirror making into the 21st century.